Random Photo for 03/30/2014 – Utini! Today’s photo is from the Citroen store on the Champs-Elysee. The Citroen shop is a multi-story affair with new and old cars displayed on each floor. The lowest level features their championship WRC efforts. This is Sebastien Loeb’s 2012 DS3 World Rally Championship car. 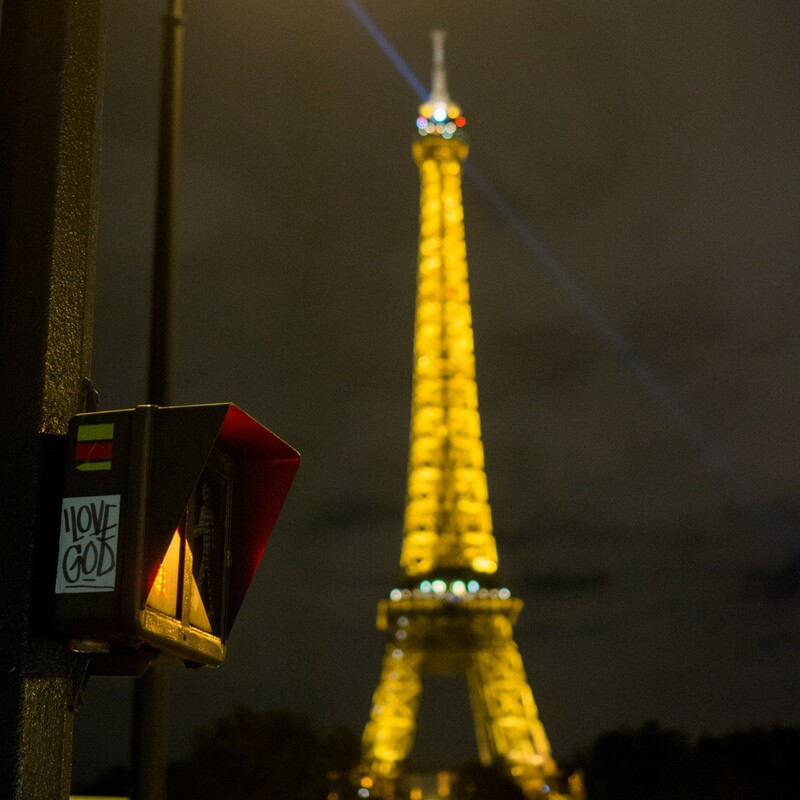 Sony NEX-5N, SEL16mm, 1/60, f/4.5, ISO 320. Posted on March 30, 2014 by gsrjedi. 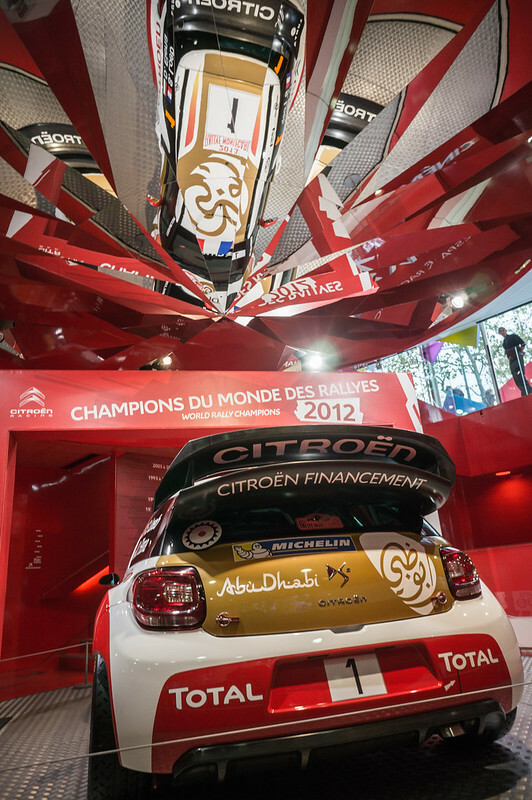 This entry was posted in photos and tagged cars, Champs-Elysee, Citroen, DS3, DS3 WRC, France, Paris, reflections, transportation, WRC. Bookmark the permalink.